Have you ever watched in pure wonder at artists in full creative mode? It's as though they're channeling another force through their physical body. Their eyes, while fixated on the canvas in front of them, are merely vessels for translating the energy from within into a creative format we can all digest and enjoy. It's a beautiful thing to witness and, according to science, something we should all be doing too. 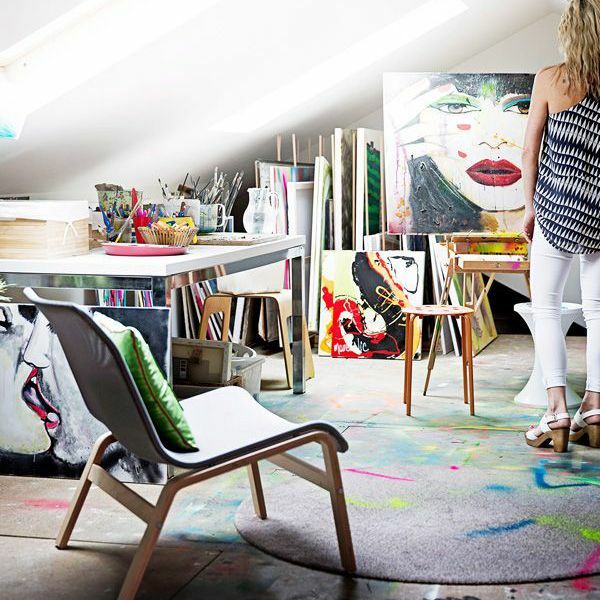 Now, before you say you're devoid of artistic ability, a new study published in the Journal of the American Art Therapy Association says we can all benefit from the positive psychological effects of creativity, regardless of talent. The research suggests that no matter what skill level you bring to the drawing board, creating art can significantly lower stress hormone levels. Think of it as a holiday for your headspace, and we all need some of that. So, ready to give it a try? Ahead you'll find the tools you need to get kick-start your creativity this weekend. Just like any new beginning, you'll need to wipe the slate clean. That's where the blank canvas comes in, or in this case, we suggest watercolor paper first. Since you're a beginner, buy it in notepad form so you have several sheets to start the process. It's also the most cost-effective. The higher grade you go, the more expensive it gets, so you can save this for those special projects later on. As you become more proficient and confident in the skill, upgrade to a heavier paper weight like 140 pounds and seek out those with texture. A rough surface will allow for more diversity in the end result. Forget about the empty white void staring back at you; focus on the feeling, put brush to paper, and let it flow. There's no room for inhibitions here. Now that you have your paper ready, it's time to invest in the right tools. 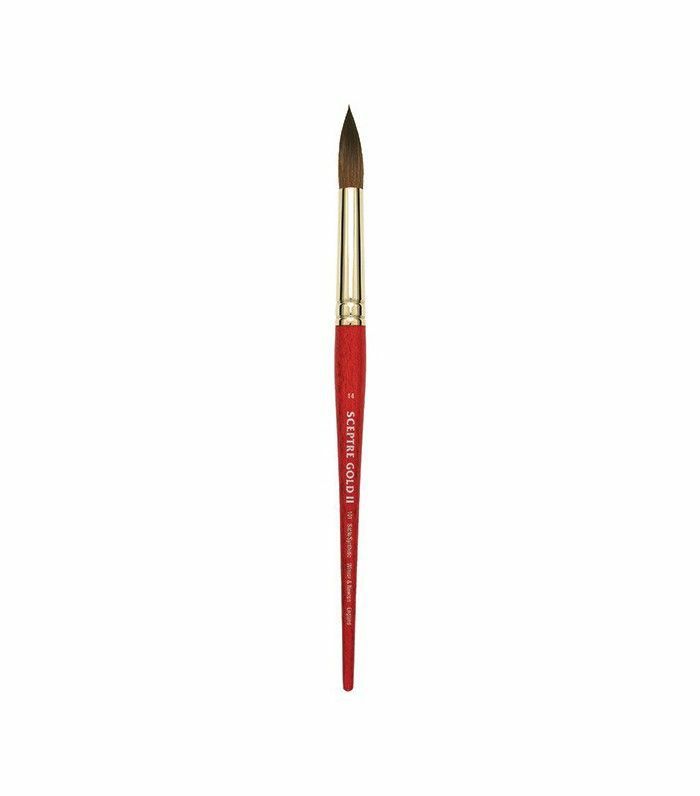 There's a wide range of brush sizes available, from thick to thin, depending on the type of art you're interested in. Create realistic still-life portraits or colorful and abstract masterpieces; it all depends on what you feel comfortable doing. Remember this is about relieving stress, so don't think about it so much. If you really want to invest, you can opt for the sable variety, but these can get pricey, so start with the basics and go up when you're ready. To begin with, you'll only need a small round brush and an angled flat brush; this handy guide offers a few tips for how to clean them. Now comes the fun part: playing with color. 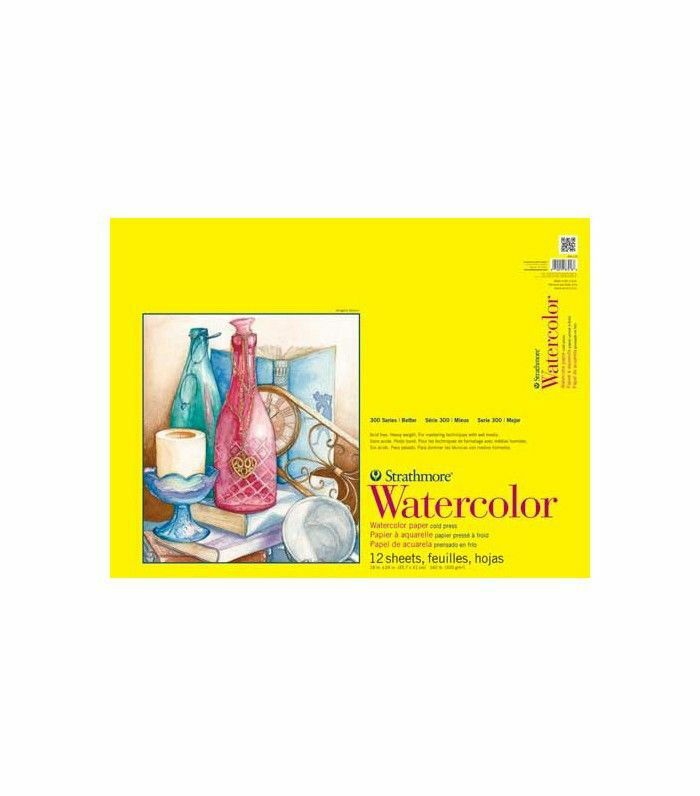 In our opinion, watercolor is the easiest place to start. 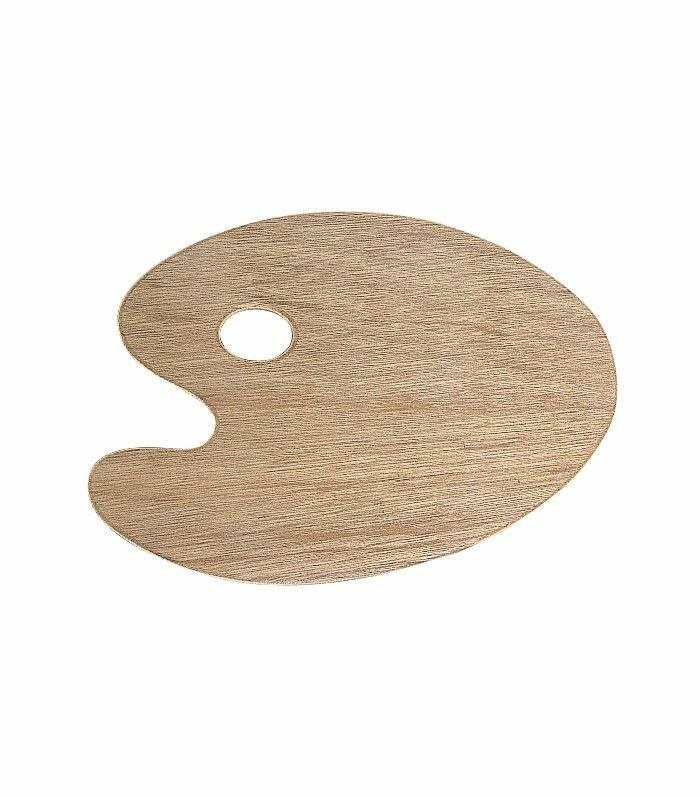 We love the simplicity of using paint rather than pencil, but the choice is completely yours. A pencil certainly isn't foreign to most of us, while painting with a brush is. So if you feel more comfortable drawing first, go for it. You can experiment and ease your way into painting. We just find the end result is richer in color. You could even choose to draw first and then paint over your sketch. An artist's palette might seem a little too professional at first glance, but this is incredibly useful. The shape allows you to hold it with ease as you work, and having all the colors laid out next to each other is great for inspiration and mixing. 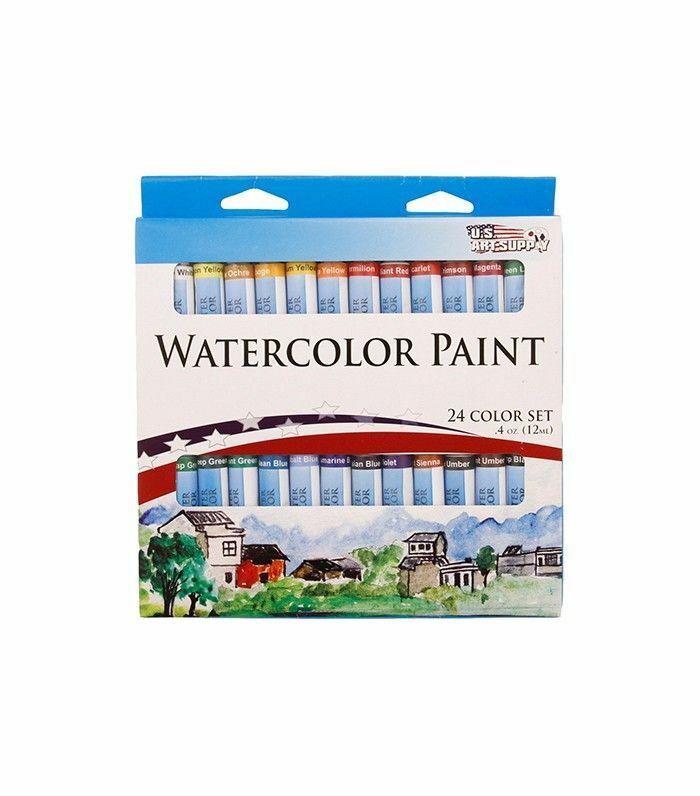 We love the look of this wooden version, but you can also purchase inexpensive plastic watercolor trays with mixing areas, brush holders, and a handy thumb hole. If you really want to get creative with color, invest in a traditional butcher tray. 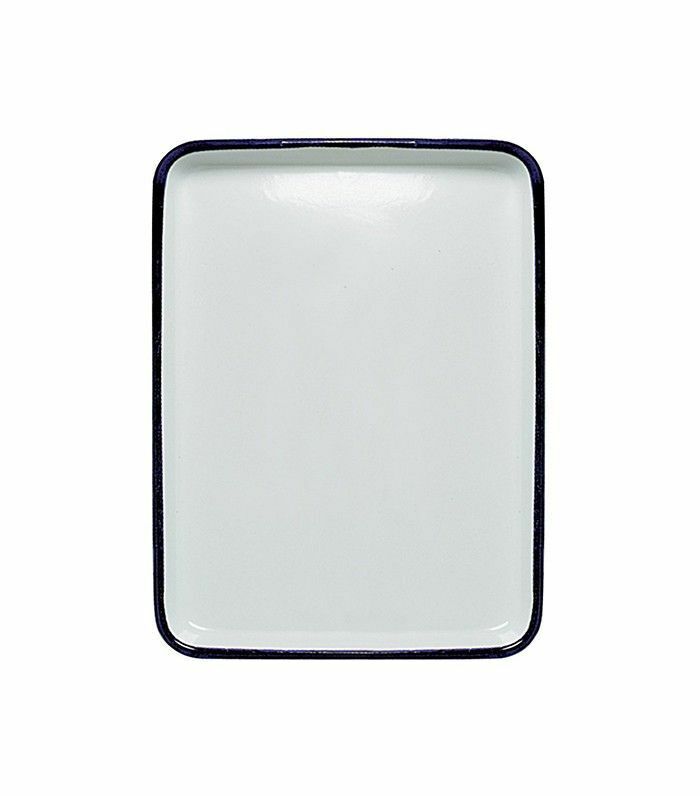 Originally made for the meat industry (hence the name), these trays provide a large flat mixing area for those times when you need more paint and when your artist palette is overloaded with hues. Now that you've experimented with the brushes, it's time to get out the sponges. This cool technique creates a light and airy look to your creations or a rich and textured effect, depending on the end result you're after. Sponges can lift out paint or mop up runaway streaks. 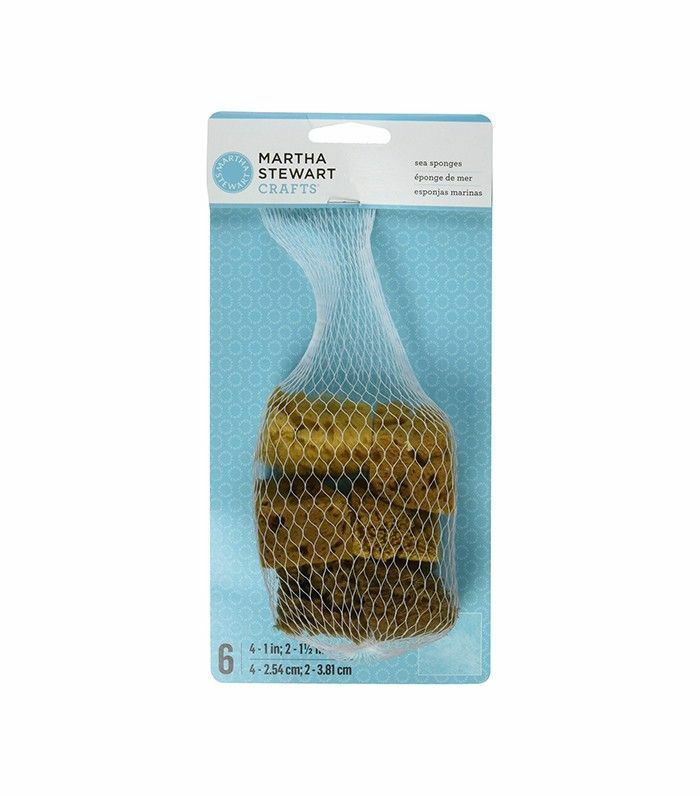 The natural variety is cheap enough, but an ordinary household sponge will also work. They're fun to play around with, so let your inner child loose and go for it. Now it's time to get tricky with your works. Transform your painting from simple creation to gallery-esque masterpiece with this popular tool of the trade. 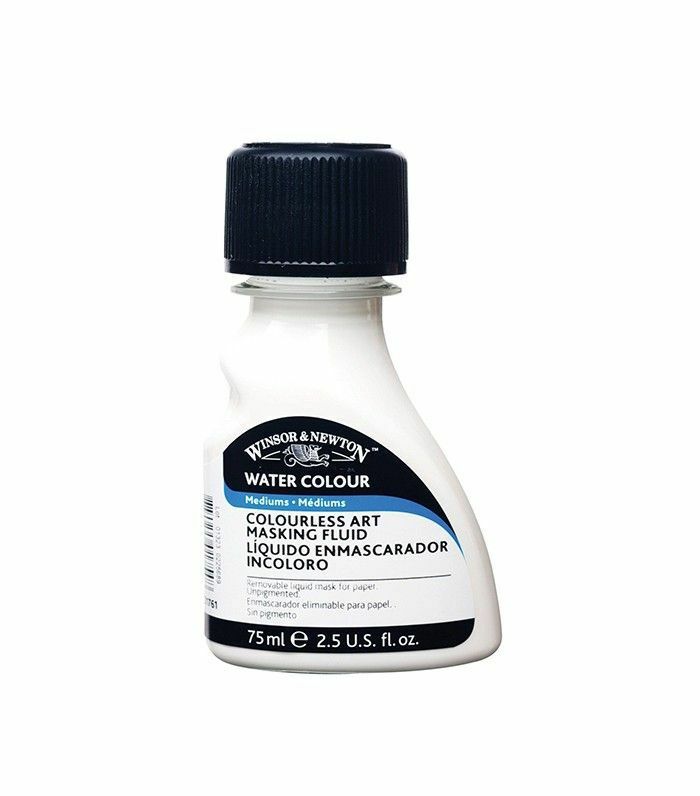 Masking fluid is one of the most commonly used products for watercoloring because it preserves the white areas that are too small or too complex to paint around. Simply paint the liquid latex over the areas you want to protect, and then peel it off when you're finished. We recommend using a separate brush for this, preferably silicone. 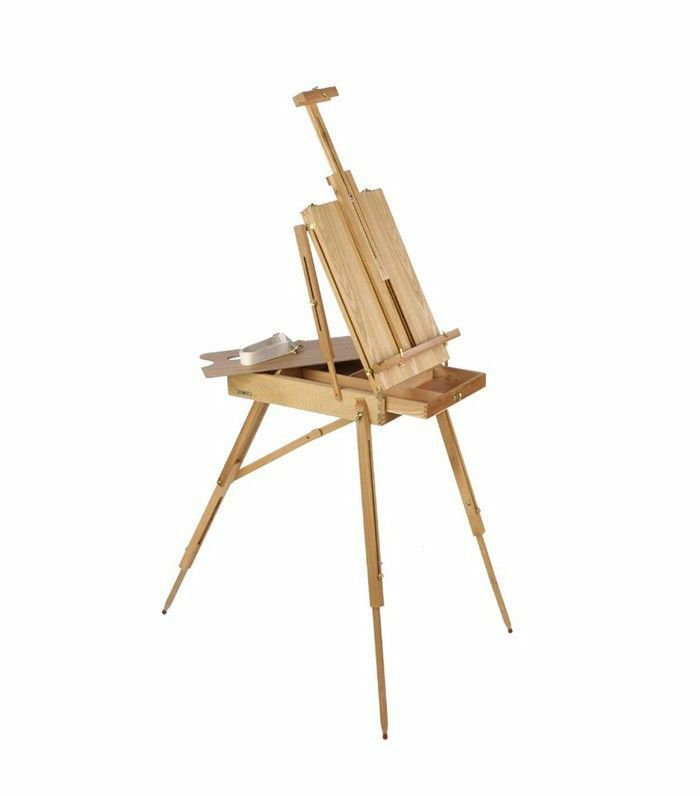 If you really want to make it official, we give you artistic license to purchase an easel. Besides the practical purpose, this stunning wooden display also doubles as chic décor. Who doesn't want that artistic touch at home? It also comes with a handy drawer to store all your art supplies when you're not using them. The final reason you should invest in this is easy transportation? You can paint inside or outside—in fact, anywhere you feel like. Or fold it up and take it on the road. Can't you just feel the stress leaving your body? This post was originally published on July 9, 2016. Updated by Sacha Strebe.